It is estimated that up to 85% of people find jobs through people they know. 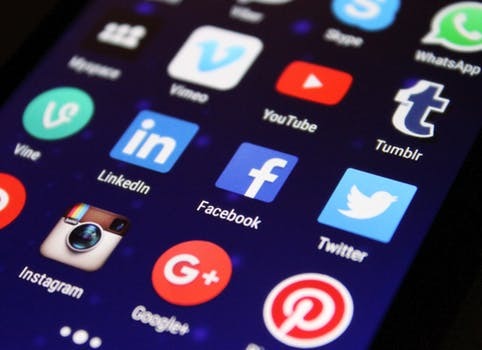 Engaging with social media as part of your job search is a vital way to build your own network of useful people who can give you tips and ideas for breaking into the sector that interests you. The most effective tool to use for professional networking is LinkedIn. LinkedIn is the most popular professional networking website in the world with more than 540 million users in over 200 countries, including 40 million students and graduates. It is now part of the job seeking process so don’t miss out! When you apply for a job, many graduate recruiters will check out your online presence, so having a good LinkedIn profile is a positive way of managing your digital footprint. To make a start, create a profile, which you can easily update. You can upload your CV as a word document, but remember to make adjustments to emphasise the key messages you want to convey to employers. A good LinkedIn photo is one where you are alone and appropriately dressed. Make it relevant and suitable for the career you want to follow. This is a professional network, but unlike in your passport, you are allowed to smile! Choose a truthful and concise headline to include what you are doing now, but also what you are aspiring to do in the future, such as ‘Computer Science student and aspiring Game Designer’. Many recruiters use keywords to search for potential hires, so your title will often determine whether or not you show up in their rankings. Add links to podcasts, blog posts, slides, videos and other examples of your work. Now you are set up, you can start by linking with people who you already know. Once you have made a connection, you can view their contacts via their profile page. There are also LinkedIn groups of people with similar interests, so you can join groups that are most relevant to your career interests. You can use the search box to find individuals, employers and groups to connect with. The LinkedIn Alumni tool www.linkedin.com/edu/alumni is a useful tool to research what graduates with your degree are now doing and to find Surrey Alumni who are working in organisations and jobs that interest you. You can send individuals and groups a LinkedIn request and if they accept, you can start a conversation with them. Adding new LinkedIn contacts to boost your numbers is not appropriate, which is why the ‘connect’ function requires you to state your relationship to the person you are trying to connect with. Personalise any requests with a short message, reminding the person how you know them. LinkedIn is also a great way to keep up with people you have met during a placement or at a conference and to keep those useful relationships going. You never know when these people will become helpful to you again in your professional development, or when you may be able assist them. Job vacancies are increasingly advertised on LinkedIn, with many graduates are now attributing their job-hunting success to use of LinkedIn. The LinkedIn app allows you to apply for jobs with just one click using your LinkedIn profile. Finally, don’t hassle people via LinkedIn. If people don’t reply to your requests, it is best to just accept their decision graciously. Recommendations are hard to acquire and they are one of the things people immediately look for on any profile. A sudden spate of new endorsements will look like you have drafted your friends in to help. Ideally gain recommendations from high-ranking professionals, spread out over a longer time period. Issuing impersonal requests for endorsements is unlikely to return the kind of result you are looking for. Make sure any requests are asked only of people who are directly familiar with your work. You will see people who bend these rules occasionally, but it’s better to play it safe. You only get one shot at a LinkedIn profile. Treat it with care. Remember LinkedIn differs from Facebook and Twitter in that it is a professional networking site. Use LinkedIn to research companies and join discussion forums relevant to your industry. Your post and comments should be professional and appropriate and will keep you in the mind’s eye of employers you’ve connected with. Start by following your dream employer: you’ll begin receiving their updates, on which you can make informed, insightful comments. 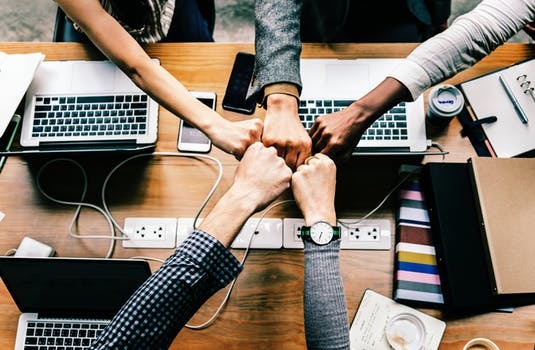 You can then expand your network by connecting with current and former employees. While there are more conventional ways of getting your dream job, LinkedIn can be a surprisingly effective enhancement to your job search. Whether or not social media is your thing, a well thought-out LinkedIn profile could prove to be a sound investment. 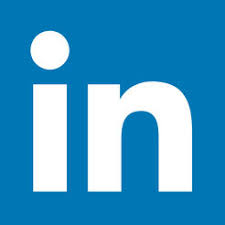 Further tips on how to use LinkedIn can be found on Surrey Pathfinder and the help forum at the Linked In Learning Centre. The Employability & Careers Centre also runs LinkedIn Cafés which are bite-size workshops to help you get started. Contact us here to find out more.